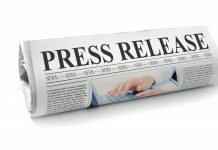 LONDON, UNITED KINGDOM–September 12, 2016 – MIRACL, a leading internet cyber-­security company, announced today the launch of its disruptive Zero­-Factor Authentication™ platform that allows security solution and managed service providers to expand their businesses in the $4.0 billion user authentication market1 and immediately capture revenue from current and net new customers. By offering a world-class security product at internet scale as a hosted cloud service, MIRACL enables partners to comprehensively address the need for secure and scalable authentication to highly regulated industries such as banking, government, and healthcare. MIRACL’s Zero­-Factor Authentication platform will allow Dimension Data to immediately activate a new business initiative across global sales teams without friction. Out-of-­the-box business that allows security solution and managed service providers to immediately deploy a cloud-hosted, white-label authentication service that captures significant revenue within the first fiscal year. A cloud­-hosted service that provides a simple turnkey implementation process, allowing for full activation within hours and complete customer deployment within a day. Eliminates a company’s largest security threat entirely since there is no single point of knowledge or compromise. Delivers better security than current solutions since it does not store user IDs or passwords. Meets the security needs of businesses in regulated industries, allowing Global Distribution Partners to increase revenue and relationships from current and net new customers. Disrupts conventional pricing to extend secure authentication to the millions of customers and partners who power a company’s business, for less than the monthly cost of sending SMS messages. MIRACL is a leading internet cyber-­security company that enables FORTUNE 2000 companies to remove their single largest security threat as well as the roadblocks that hold back digital business transformation. MIRACL’s Zero-­Factor Authentication™ platform does not store passwords or PINs, thereby eliminating the credential theft attacks that organizations face today while enabling the opportunities of tomorrow. 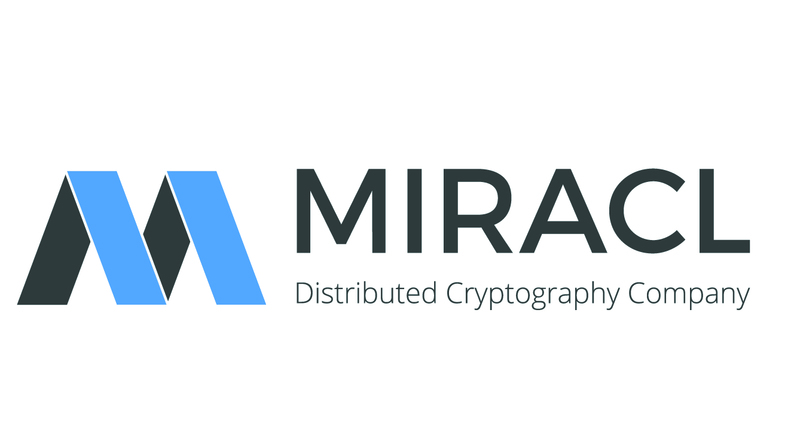 MIRACL is also a co-founder of Apache Milagro (incubating) an open source initiative that enables decentralization technologies to improve security for people, apps and things. 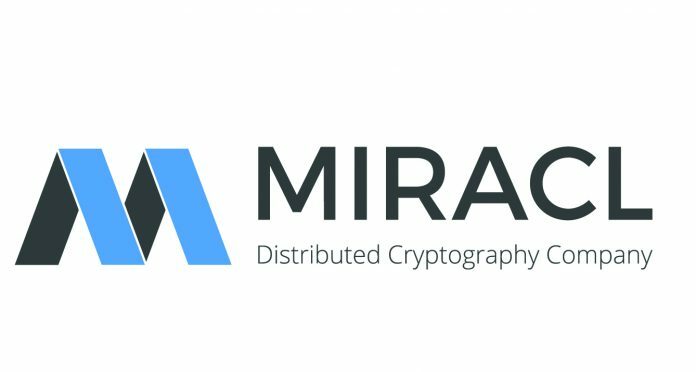 All MIRACL source code is made available through the Apache Milagro (incubating) project at milagro.incubator.apache.org. MIRACL is headquartered in London, with offices in San Francisco, and Tokyo. To learn more about MIRACL, visit www.miracl.com. 1 “Multi­Factor Authentication (MFA) – A Global Strategic Business Report.” September 2015. Global Industry Analysts, Inc.